But it’s free. This is how hoarding and clutter habits start. 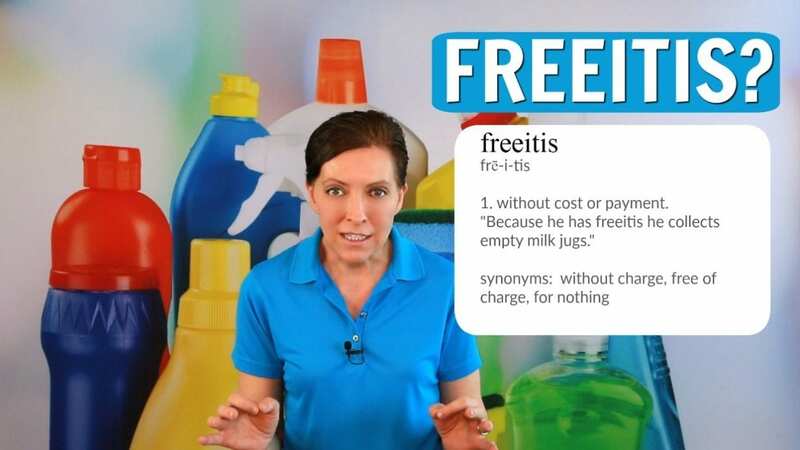 “But it’s Free” are words that trigger compulsive behavior and a disease we call Freeitis. Free stuff can lead to a messy house, weird habits, and hoarders. You don’t have to be a clean freak. But if your family is living in a home of filth, it’s time to end the freebies. Unclutter, declutter, organizing, which is it? 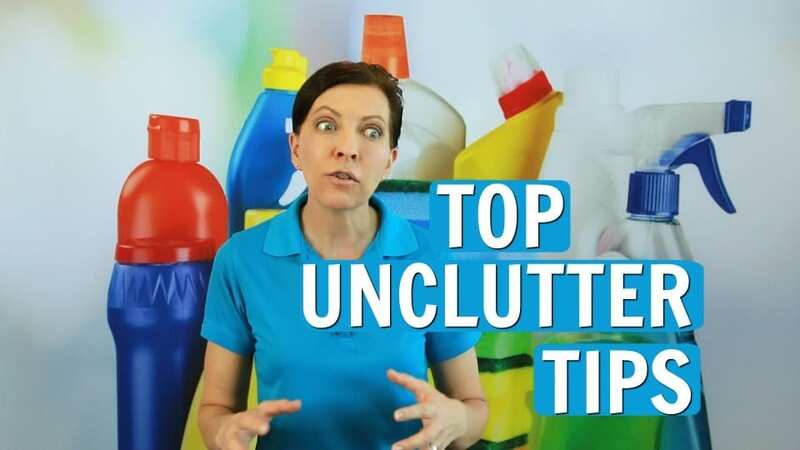 Today on Ask a House Cleaner we look at ways to unclutter your life by creating a system for each item. It is minimalist living at its finest. Unclutter by living on purpose. Angela Brown, The House Cleaning Guru says the secret to decluttering is by organizing your life. Pick one item, clean out the excess, organize that item in your life. Create new rules for that item and other minimalist top tips for 2018. The sunk costs of clutter lie in storing things and hoarding things nobody wants. Erroneous buys to impress somebody you don’t like are the sunk costs of clutter. Today on Ask a House Cleaner we get tips on clutter you paid a lot of money for and are never going to get the money back. 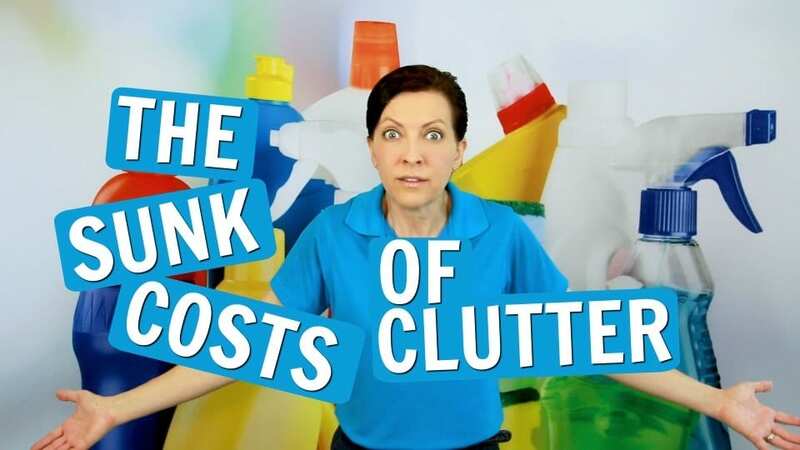 Angela Brown, The House Cleaning Guru says the sunk costs of clutter are having to hire a maid service to get rid of your stuff. You’ll need a savvy cleaner to organize, declutter and clean your space. 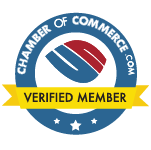 Can you afford the expense of clutter?